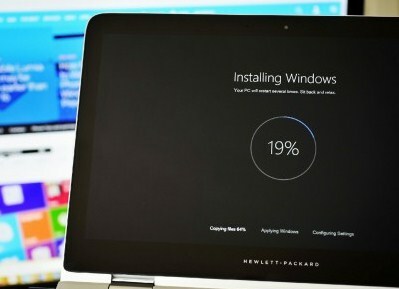 In late September, Microsoft announced that the number of installed copies of Windows 10 has reached 100 million mark. According to the resource WinBeta, this week of updates for computers has exceeded 120 million, and this number continues to grow. It is noteworthy that before the end of the year we are waiting for the debut of the mobile version of Windows 10 Mobile, and November 12 – New Xbox One Experience (NXOE), then the Microsoft ecosystem will work in full force. 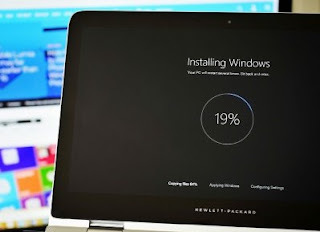 According to rumors, in November, we also expect the first major update of Windows 10, codenamed Redstone. It is intended to solve the detected problems for 3 months in the system, as well as bring in new features and capabilities. Unfortunately, the details are still not been disclosed by insiders. Only recently the head of the program Microsoft Insider Gabe Aul said that in future updates of the system they are planning to clean the control panel. Microsoft aims to reach 1 billion devices activated on Windows 10 for 3 years.